Ive never really brought bath bombs before, I got brought these this christmas and decided to use the Wild Strawberry Bath Mallow one today. They were wrapped in pretty wrapping and ribbons and are shaped like an ice cream cone with a feat of wild strawberries, a hint of sparkling wine, combined with geranium and rosemary oils. 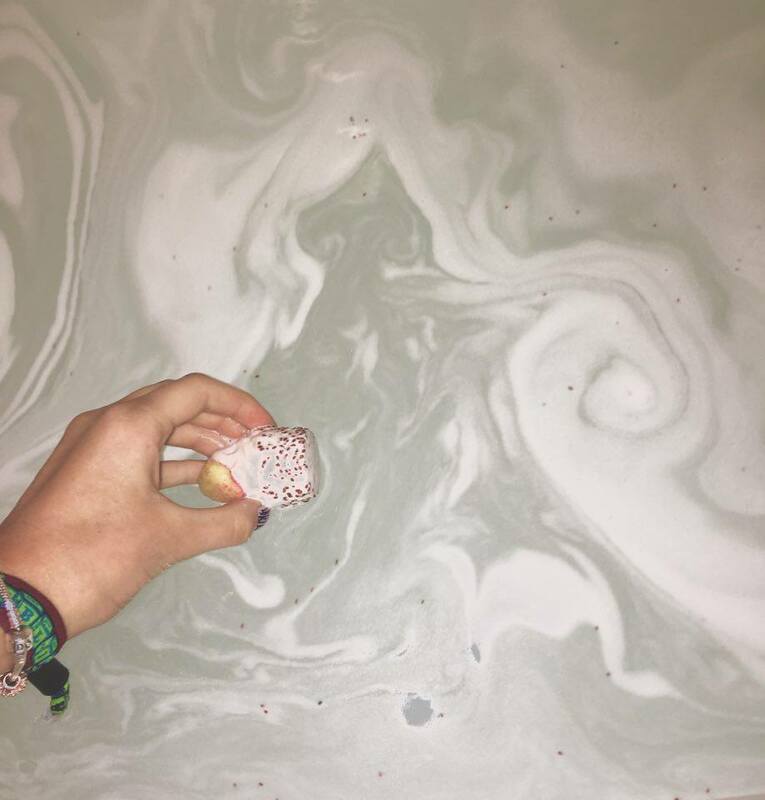 These bath bombs are filled with cocoa and shea butter which deeply moisturises your skin in a hot luxury bath. 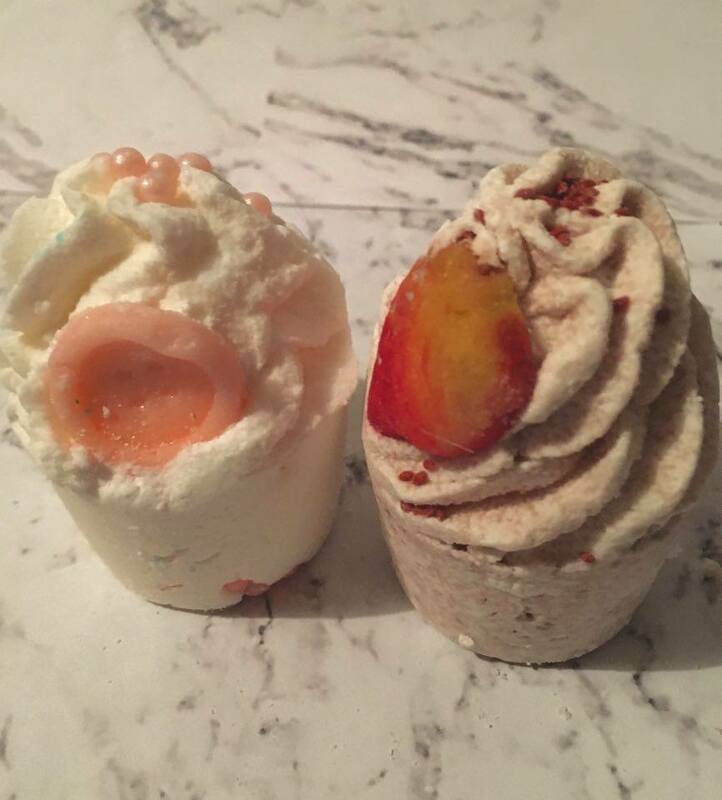 I didn't get any instructions with these so I waited until then bath bomb fizzed softly releasing its cocoa and shea fruit butters, this took about 5 minutes! This is how the bath bomb looked after a few minutes, you can see the bath water changing colour and the strawberry pips releasing into the bubbles. Overall this bath bomb smelt absolutely gorgeous and has made my skin feel extremely smooth. I would recommend this as a before bed bath bomb as the moisturiser is very strong and would be best wearing loose clothing after.